The usage of the ACTION_SETTINGS constant with startActivityForResult will show system settings. The Settings provider contains global system-level device preferences. Note: not all the constants are available on every Android version. In case you need more information visit the official documentation here. Activity Action: Show battery saver settings. Activity Action: Show settings for video captioning. Activity Action: Show settings to allow configuration of cast endpoints. Activity Action: Show settings for selection of 2G/3G. Activity Action: Show Daydream settings. Activity Action: Show settings to configure the hardware keyboard. Activity Action: Show Home selection settings. Activity Action: Show screen for controlling background data restrictions for a particular application. Activity Action: Show screen for controlling which apps can ignore battery optimizations. Activity Action: Show Default apps settings. Activity Action: Show screen for controlling which apps can draw on top of other apps. Activity Action: Show screen for controlling which apps are allowed to write/modify system settings. Activity Action: Show NFC Sharing settings. This shows UI that allows the user to configure Tap&Pay settings. Activity Action: Show NFC settings. Activity Action: Show Notification listener settings. Activity Action: Show Do Not Disturb access settings. Activity Action: Show the top level print settings. Activity Action: Ask the user to allow an app to ignore battery optimizations (that is, put them on the whitelist of apps shown by ACTION_IGNORE_BATTERY_OPTIMIZATION_SETTINGS). Activity Action: Show the regulatory information screen for the device. Activity Action: Show settings to control access to usage information. Activity Action: Modify Airplane mode settings using a voice command. Activity Action: Modify Battery Saver mode setting using a voice command. Activity Action: Modify do not disturb mode settings. Activity Action: Show settings to allow configuration of VPN. Activity Action: Show VR listener settings. Activity Action: Allows user to select current webview implementation. Activity Extra: Limit available options in launched activity based on the given account types. Activity Extra: Enable or disable Airplane Mode. Activity Extra: Enable or disable Battery saver mode. Activity Extra: Enable or disable Do Not Disturb mode. Activity Extra: How many minutes to enable do not disturb mode for. Activity Category: Show application settings related to usage access. Metadata key: Reason for needing usage access. 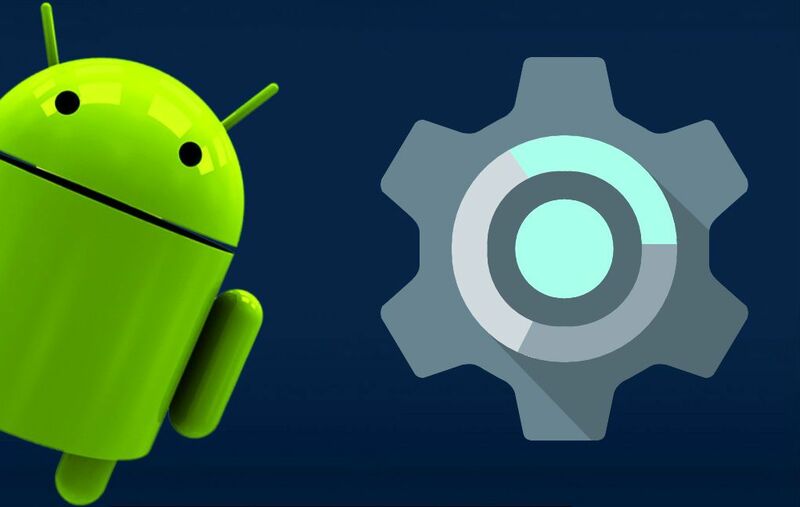 With the introduction of new Android APIs, there will be more settings available areas with different constants, read the official documentation of android provider settings here.